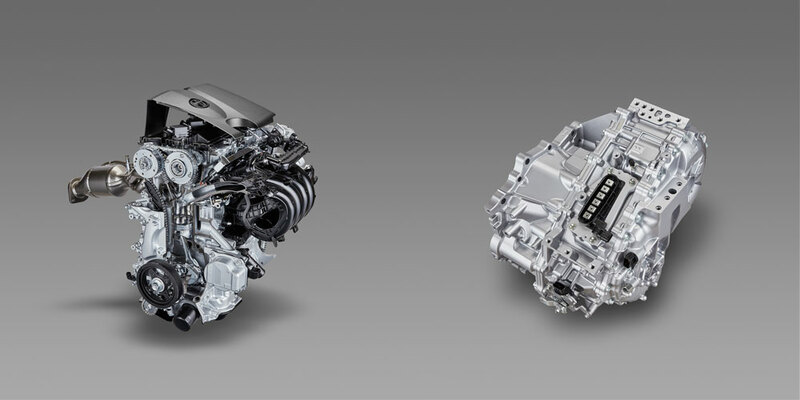 Toyota has announced a new 2.0L four-cylinder Dynamic Force engine today that will find its way into the Lexus lineup in both conventional and hybrid form. Let’s break down the tech. The new Dynamic Force engine will use high-speed combustion technologies and a variable control system to achieve world-leading thermal efficiency — 40% for gasoline and 41 percent gas-electric hybrid. This efficiency reduces energy loss and increases the power output. 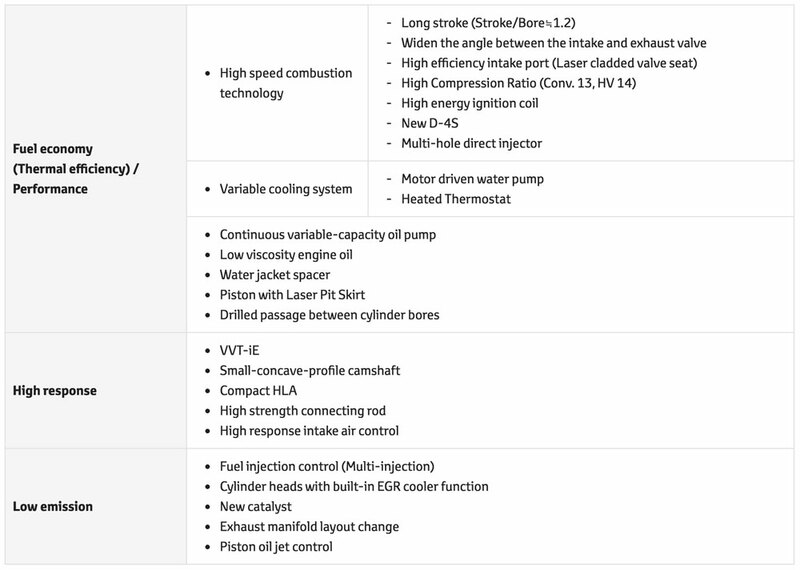 Toyota also points out that the new engines “achieve increased torque at all engine speeds―from low to high rotations―and will comply with expected future exhaust regulations in each country in advance”. The maximum power for the 2.0L Dynamic Force engine will be 169 horsepower at 6,600rpm and 151 lb.ft of torque at 4,800rpm. There will be a new hybrid system for 2.0-liter engines that applies the same size and weight reductions first introduced in the the fourth-generation Toyota Prius. The new system improves driving performance while retaining fuel efficiency — as an example, it will reduce engine rotations while accelerating by drawing increased electric power from the battery. The 2.0L Dynamic Force engine will generate 143 horsepower in its hybrid configuration, with the electric motor rated at 107 horsepower. There has been no mention of the combined horsepower of the two engines. Levi: In Russia Land Cruiser and LX sell in Diesel mostly, and TMC sells a lot of them.